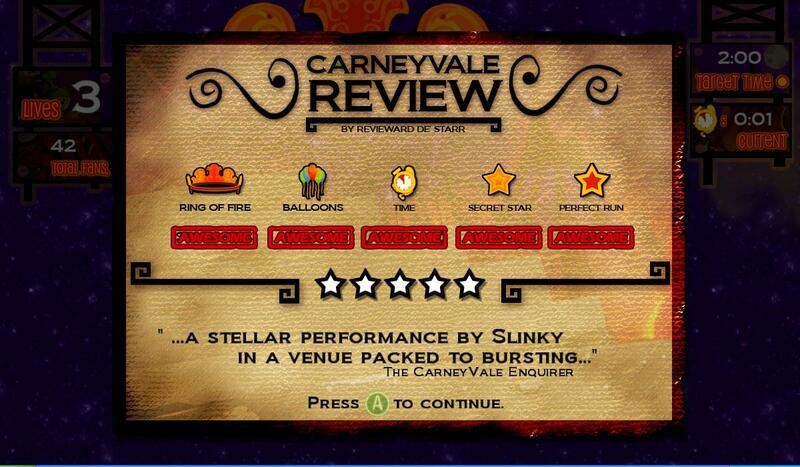 Earn star ratings for completing level objectives and rise up the ranks. You can also earn up to 12 Achievement-style awards within the game. 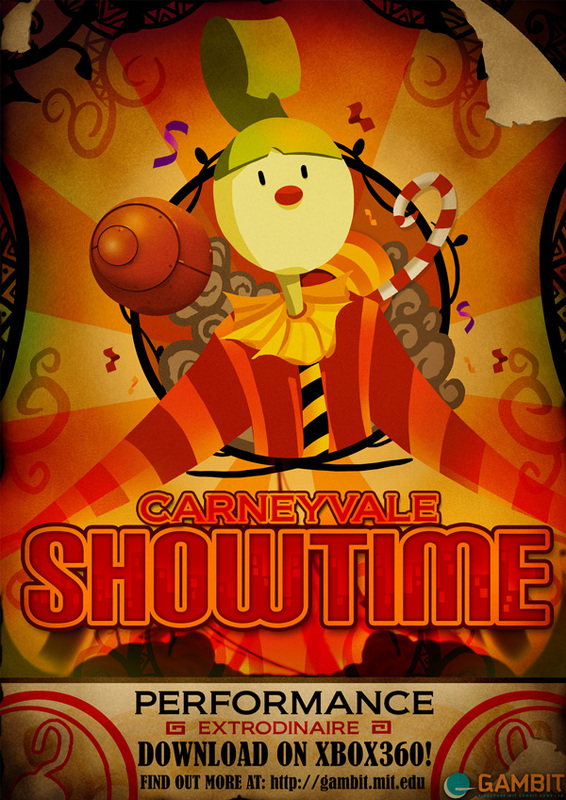 CarneyVale: Showtime is now available on Xbox Indie Games and Windows Phone 7! It’s also coming soon on Games for Windows LIVE! Stay tuned for more news! Built-in map editor and 9 slots for you to create your own custom maps and share them with family and friends. 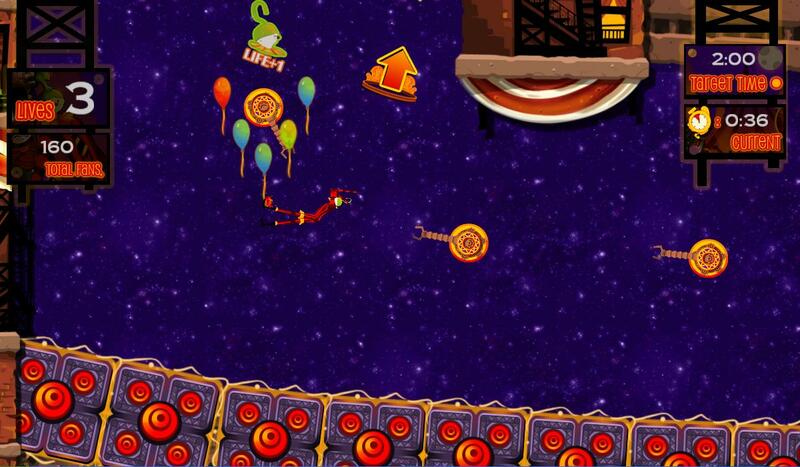 If you want even more acrobatic ragdoll action and challenging levels, create your own! 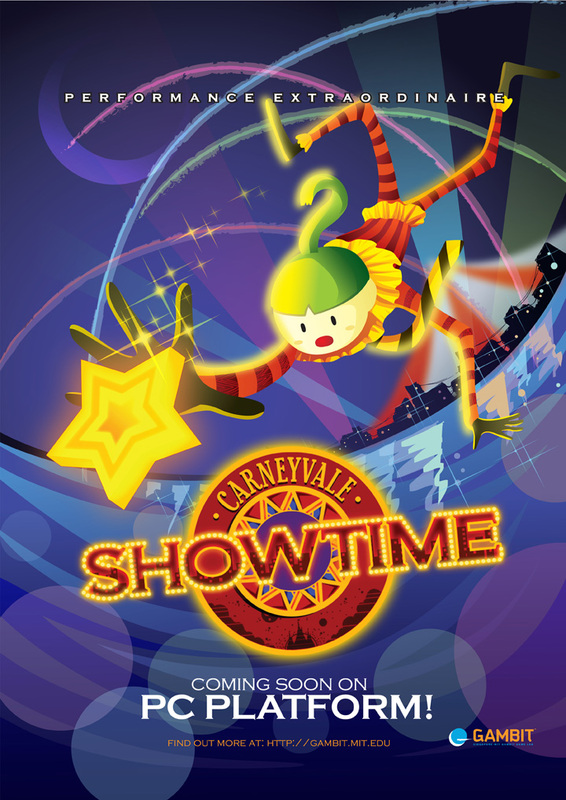 Experience CarneyVale: Showtime on the go! You can now play it anywhere and anytime! With simple and intuitive touch-screen controls, immerse in the world of circus and display exhilarating performances that wow the crowd! Don’t miss the opportunity to create your very own levels with our new and improved Map Editor. Now you can share them with your family and friends or try out maps from other players! The Farseer Physics Engine was for Xbox Indie Games and Windows Phone 7 versions, with permissions secured from the developer and credited in the game. 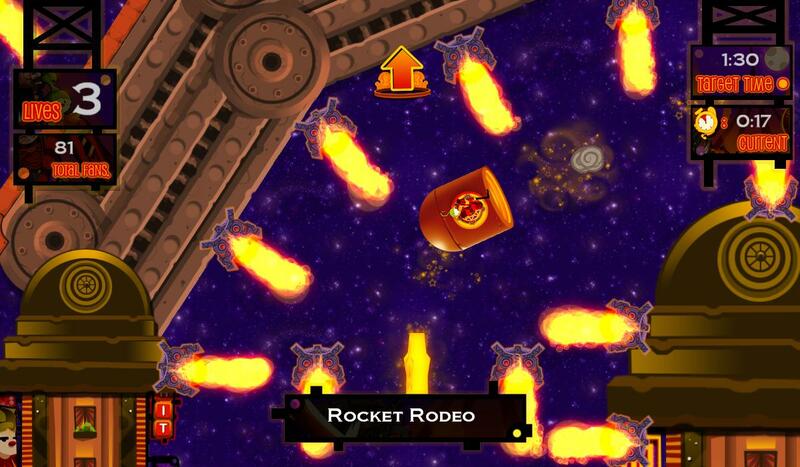 Box2D was used for Games For Windows LIVE, with permission secured from the developer and credited in the game. Rated E for Comic Mischief. 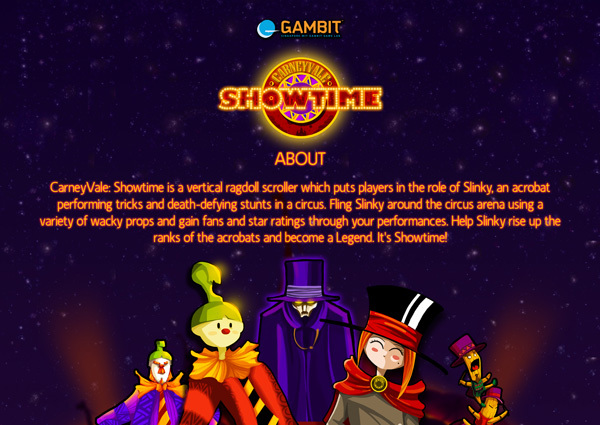 CarneyVale: Showtime is coming to Windows Phone 7! PAX East 2010 Countdown: 7 Days Away! CarneyVale: Showtime named to the 2009 PAX 10! GAMBIT alum wins XNA article contest! 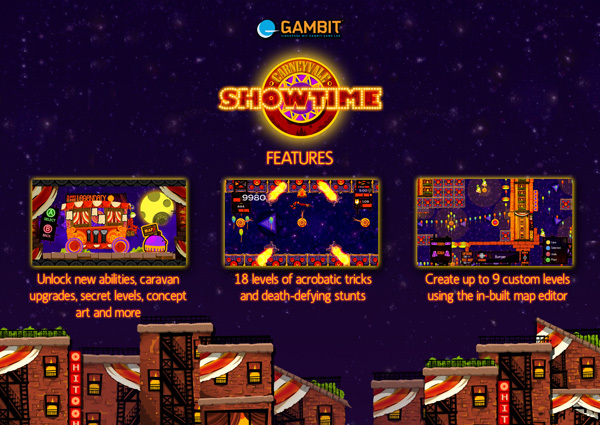 CarneyVale: Showtime named an IGF grand prize finalist! 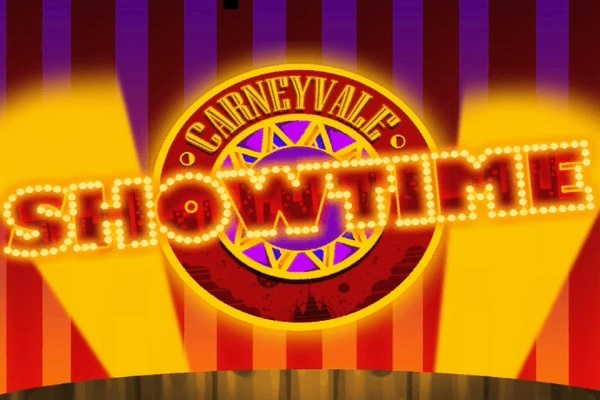 CarneyVale: Showtime available on Xbox Live Community Games! 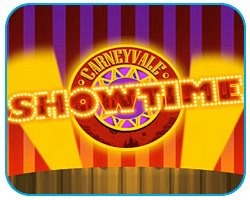 Introducing CarneyVale: Showtime, 2008 Dream-Build-Play winner!